Belgium and Manchester United striker Romelu Lukaku is in a race against time to be fit for Belgium’s World Cup qualifier against Bosnia and Herzegovina on Saturday after picking up an ankle injury in United’s 4-0 defeat of Crystal Palace at the weekend, manager Roberto Martinez has said today. Belgium have booked their place at the Russia 2018 World Cup and should be comfortable without Lukaku on Saturday but Martinez is hoping the former Everton man will be fit enough to feature when they host Cyprus at home on Tuesday night. “At the moment, Romelu is working separately. “I would say he is very uncertain for Saturday. “We will make a decision probably on Friday, but I would say that it is a little bit difficult for him to be involved on Saturday. 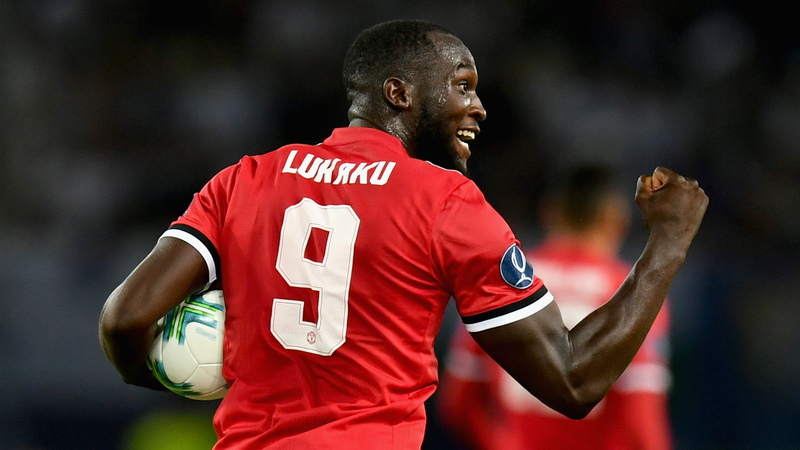 Lukaku comes into the international window having scored his seventh goal of the premier league and Jose Mourinho would be watching closely how his talisman’s injury will be handled. Martinez is also without Manchester City captain Vincent Kompany who got injured in Belgium’s last match against Gilbrata at the end of August. Kompany was included in the original squad that was announced last Friday but Martinez has confirmed that after “good communication” with Manchester City, the defender will not be available for the Belgian National team in the last round of qualifiers this weekend.